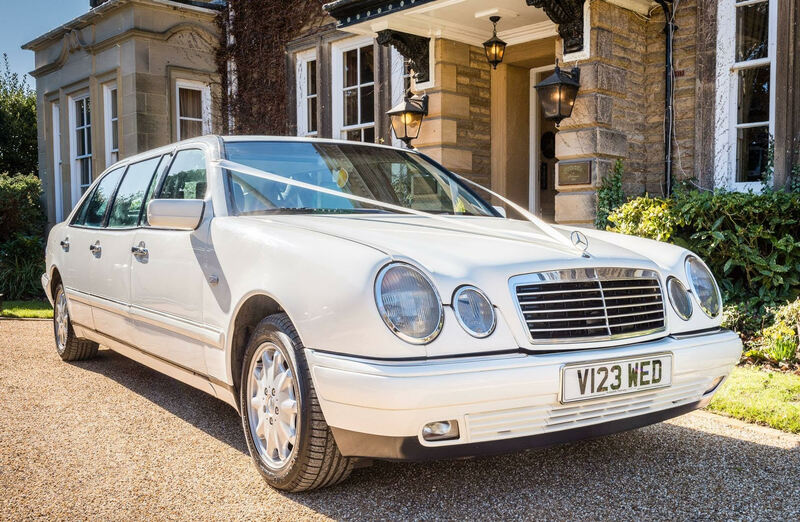 Cherished Cars are a family run Middlesbrough based wedding car business and are one of the most sought after Wedding car hire services covering all of the North East. Viewing is highly recommended – daytime, evening and weekend appointments are all available via prior arrangement. 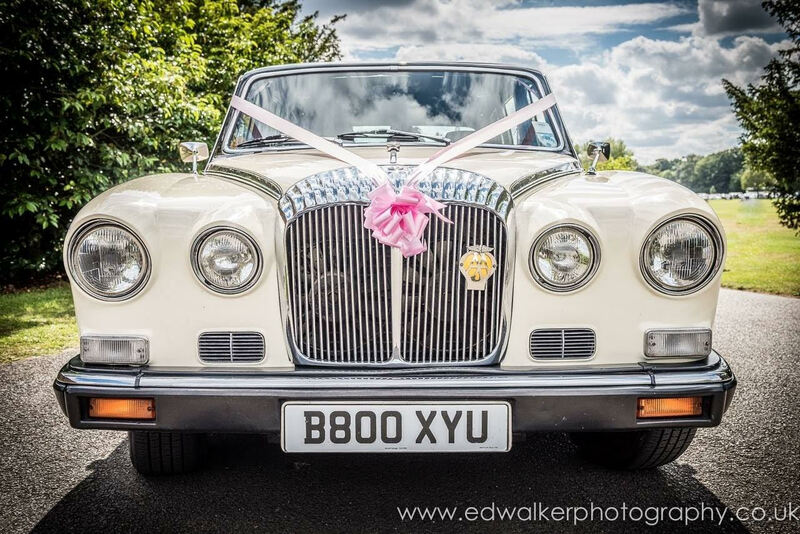 Based in Middlesbrough, Cherished Cars is one of the North East’s leading wedding car hire services covering areas including Billingham, Darlington, Hartlepool, Middlesbrough, Stockton, Redcar, Yarm and Durham. 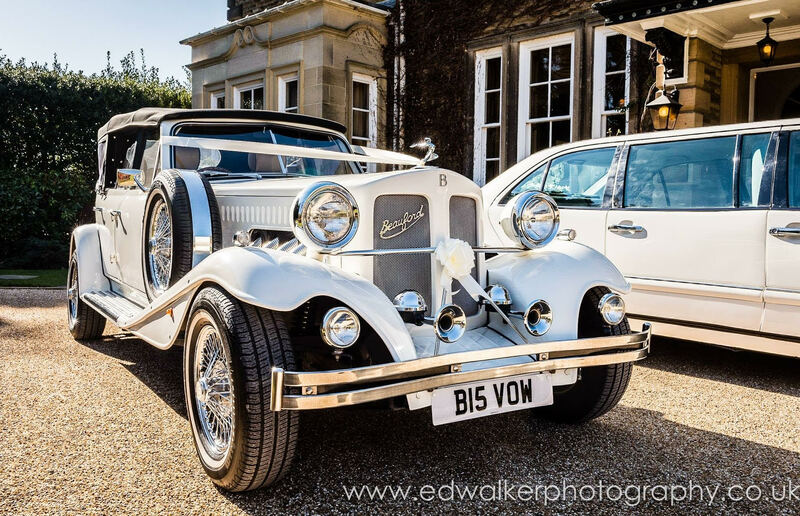 View our wide range of wedding cars and limousines including stunning Old English Beaufords and Daimlers. 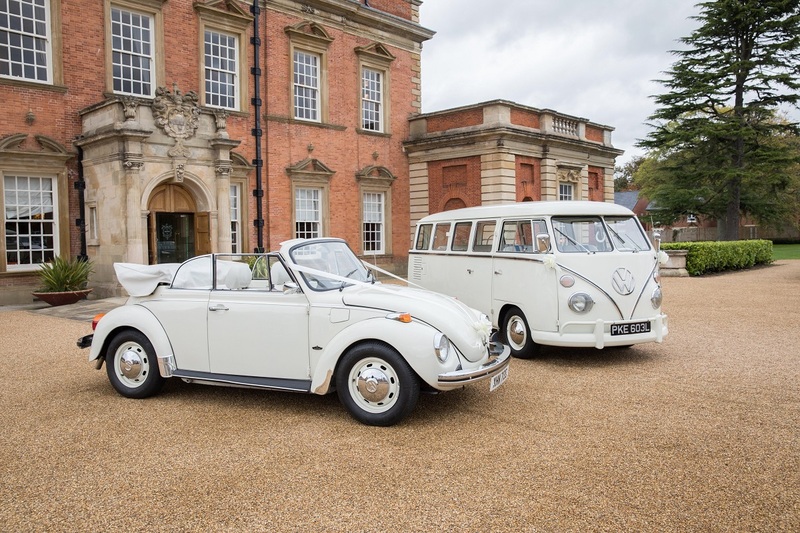 We have also just added a wonderful Volkswagen Campervan and Karmann Beetle to our selection. Want to get a quote or simply make an enquiry on our selection of cars like the Volkswagen Campervan or Beaufords? Contact us today via telephone, email or through our social media channels Facebook and Twitter.